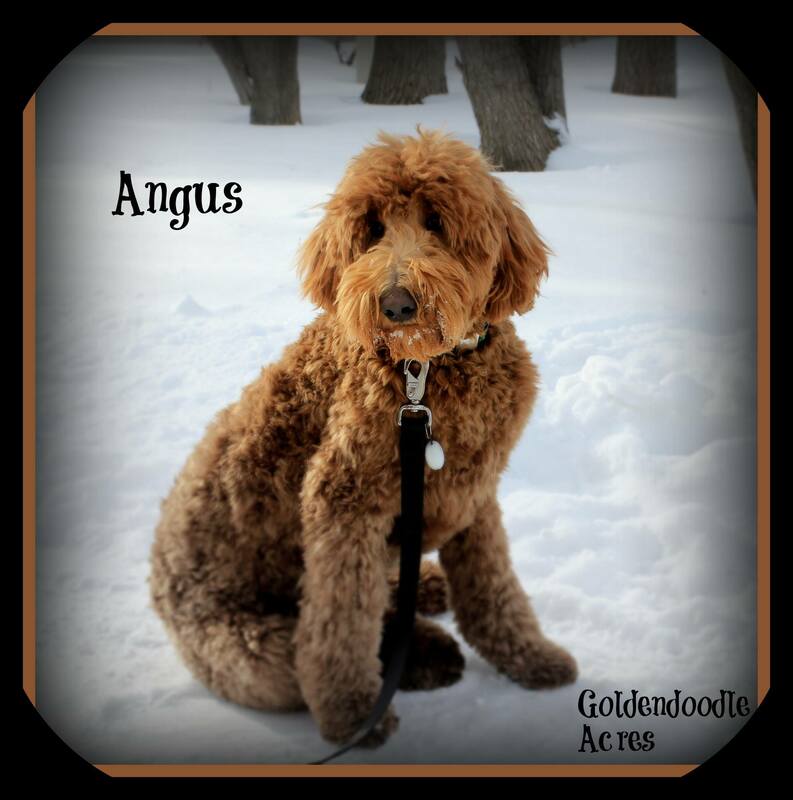 Angus is a borrowed stud from Goldendoodle Acres. He is fully health tested and 45lbs. Thank you Janece for letting me borrow this handsome boy.